I’m a wedding photographer based just outside beautiful Österlen. 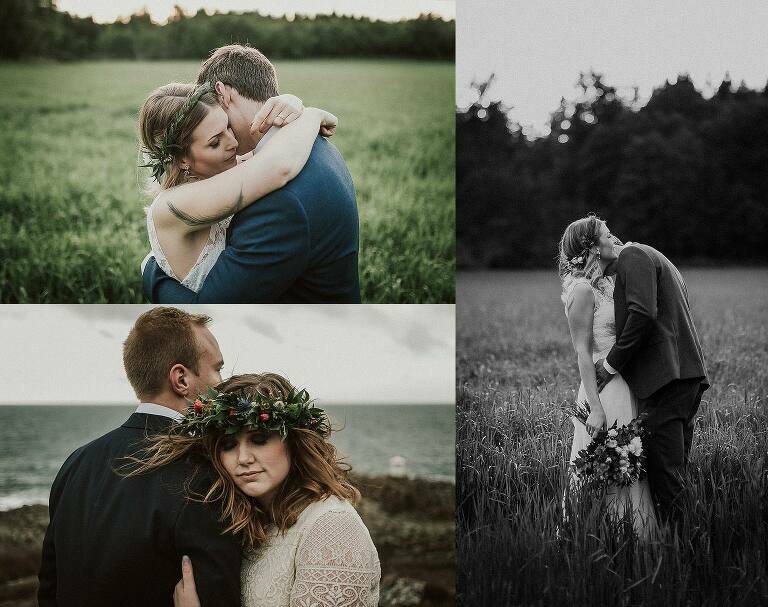 Skåne’s east coast has to be southern Swedens most beautiful place and is an ideal place to hold your wedding. With cities like Simrishamn, Tomelilla, Kivik and Kåseberga you have both small town and wild nature with a mild climate all year round. My portfolio can be found here. It only has full weddings as it’s all i shoot. Read some about me and my philosophy here.